The Faircity Group consists of three and four-star conference hotels and serviced apartments in Johannesburg and Pretoria – including the Falstaff and Quatermain in Morningside; Mapungubwe near Newtown in the Johannesburg inner city; Roodevallei and Kievitskroon near Pretoria; Grosvenor Gardens Apartments in Hatfield, Pretoria; and Junction Apartments in Menlo Park, Pretoria. 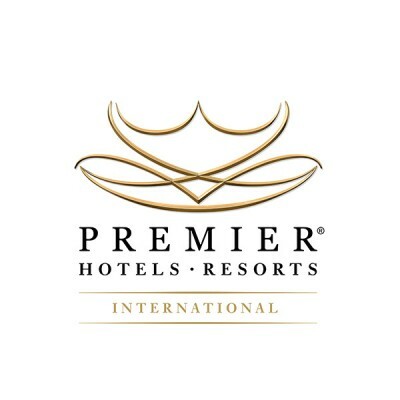 With these properties, Premier will add a further 535 rooms to its existing portfolio of over 2000 rooms and its impressive range of conferencing, food and beverage as well as leisure facilities. Premier currently owns and operates a portfolio of 18 properties across SA in Gauteng, KwaZulu-Natal, Mpumalanga, Eastern and Western Cape. 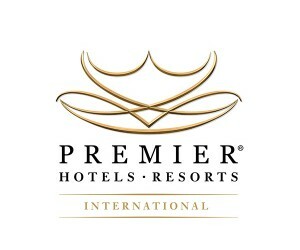 Premier will launch in Bloemfontein in June 2019, and is scheduled to open two new hotels in Umhlanga in late 2019. The investment made in the former is over R90 million, with the latter being over R350 million.